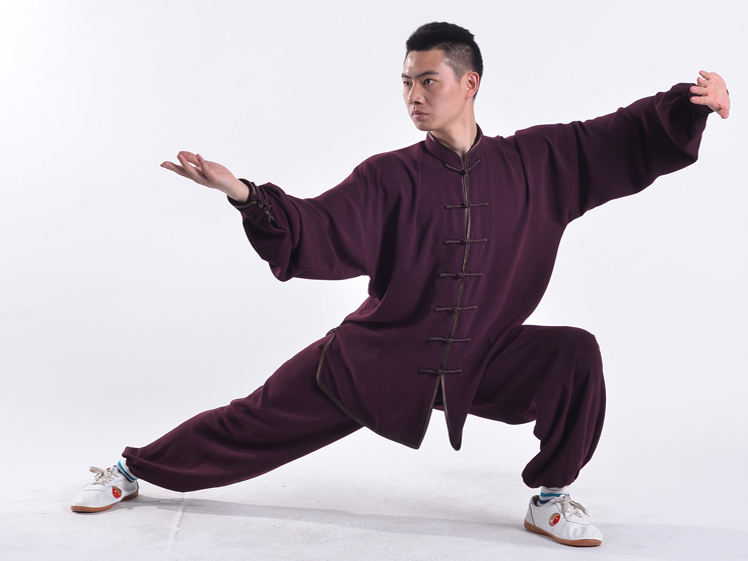 This summer type of high-grade cotton polyester Tai Chi Uniform for both men and women, offers to be a good choice for everyday morning exercise and performance as well. 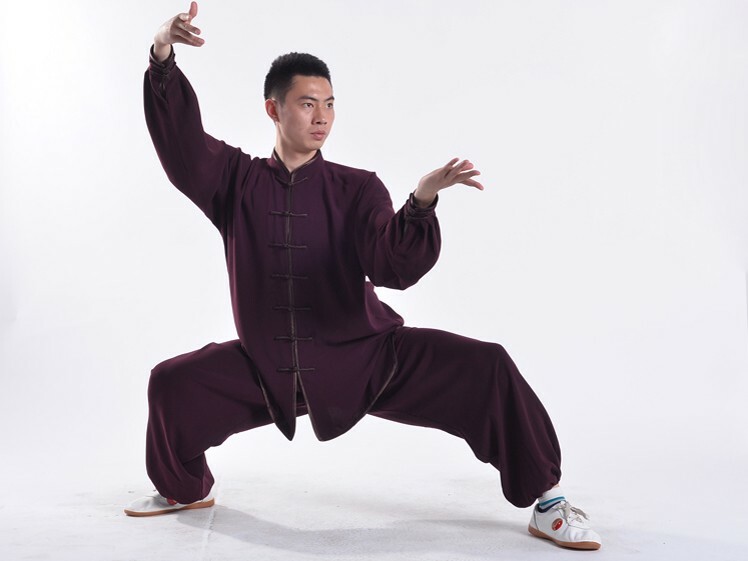 This professional summer Tai Chi Uniform is distinguished for the special material, known as cotton polyester, the most popular shell fabric in Tai Chi clothing, not only for the extreme softness and smooth feel, but it’s really perfectly comfortable and well fitting for any type of physique. It is a quick-drying resilient synthetic fiber consisting primarily of polyester, and added with cotton as well. The blend of cotton and rayon makes the perfect drape in accordance with nature and Tai Chi. Plus, the bright color, glabrous and nice fabric, and endurable structure allow the special clothing to stand out whether in daily training or performance. Here’s a tip for you: please avoid hot water and long-time soaking when you are washing the clothing. Use the washing powder with weak base, and a trait of mild additive agent may help, too. Gently rub each corner of the clothes in water and dry it naturally in the end.